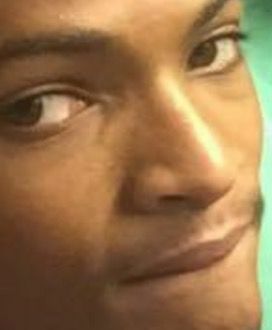 CHARLOTTE AMALIE — Police on St. Thomas are asking the public’s assistance in locating Tyrone Jared Doss, a 17-year-old missing minor. Doss left his home on Thursday, November 10, 2016 to attend school and never returned back home. He was last seen wearing grey and black short pants with a white t-shirt. His last known address is 3394-122 Annas Retreat, St. Thomas. Doss is 17 years old, has a light-brown complexion, stands 5’11”, light-brown eyes, and weighs about 150 pounds. It is possible that the minor may have left the territory. If you see Doss or know his whereabouts, you’re asked to contact Detective Cleopatra Brooks or Detective Rael L. Donastorg at (340) 715-5540, (340) 715-5543, or phone 911.